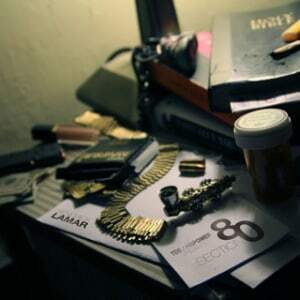 Five years is an eternity in the life of a record. When coming up with this feature, the question the Spectrum Culture staff pondered was this: “How well do these albums play NOW!” Not five years ago, but how have they aged in our memories. 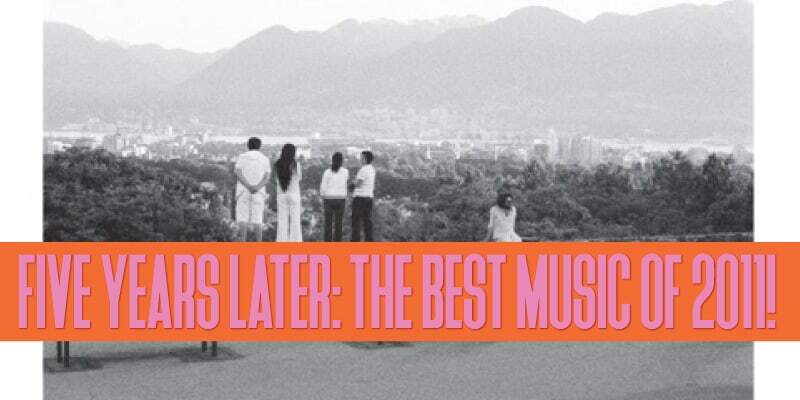 While some acclaimed albums of 2011 remain strong on our list, some critically-lauded ones didn’t have the staying power. 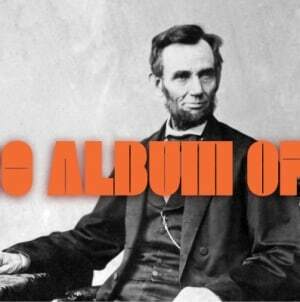 Hurry Up, We’re Dreaming, Father, Son, Holy Ghost and Take Care all didn’t make the cut. 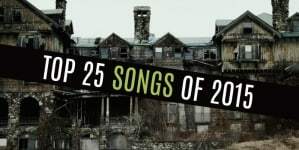 This list is designed to give new perspective on things five years old. Thank you so much for reading! Here is what we said in 2011! Bon Iver’s debut album, For Emma, Forever Ago, came from a combination of Justin Vernon’s mononucleosis hepatitis and some leftover recording equipment. 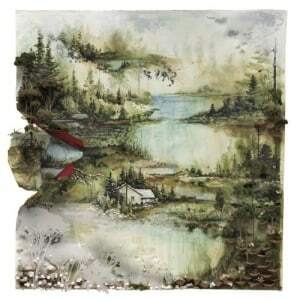 While the album was well received and features some of Bon Iver’s most well known tracks, the album was meant to be a collection of demos to send out to record labels, not a full length debut. Four years after his debut release, Vernon released a more carefully curated eponymous album. With Bon Iver, Justin Vernon showcases what he can do when he is able to use as much time as possible to craft an album. Everything that made For Emma, Forever Ago unique and effective is still present in Bon Iver, just with something extra mixed in. We see Vernon expanding upon his sound without losing his particular brand of indie folk, collaborating with other artists while maintaining his authorial signature. It’s hard to believe Adele’s position as pop’s premier songstress was questioned at any point in the last decade. But between her somber debut, 2008’s 19, and her sophomore album, 21, three years later, there was an unease regarding Adele’s musical progression. Adele, who, at the time, ran into numerous walls leaving her artistically stagnant, shared that uncertainty. Then, following a breakup with a longtime lover, a river of agony, frustration, and depression flowed through her so viscerally, that it left musicians working on the album in tears. 21 is the album that concretized Adele’s stardom; the story of tragedy and heartbreak ending with her high atop pop charts and greatest of all time lists. 21 wasn’t pop for pop’s sake. She wasn’t making music just to make it. Adele’s personal history with a careless lover was so touching in its execution that the album itself became a phenomenon. If 19 was a sensual ballad that languishes in lyrical and musical constraint; 21 found Adele loosening the reigns both in composition and performance. “Rolling in the Deep,” perhaps one of the greatest pop songs of a generation was an aggressive step forward into feminist pessimism mixed with a gumbo of musical inspiration for good measure. 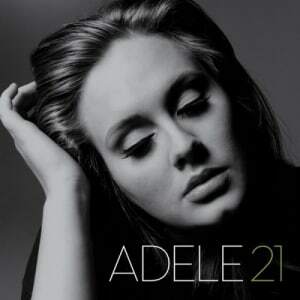 Spawning five singles that wove together jazz, bluegrass and rockabilly, the magic of 21 relies heavily on Adele’s ability to traverse time–adding modern feminine sentimentality to seemingly antiquated musical forms. 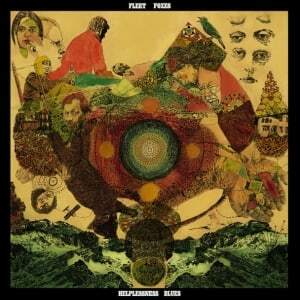 Fleet Foxes’ 2008 debut was a solid showcase of talent, deserving of all the critical praise is garnered. But the band’s sophomore album, Helplessness Blues, put that initial acclaim into perspective, revealing just what the band could achieve when their skill was matched with darker emotions and just how long it can take to produce. To be fair, three years is nothing between albums; it’s almost the norm. Fleet Foxes started working on their sophomore effort in 2009, but two years of struggling later and Robin Pecknold’s anguished lyrics (never better than on the title track) that touch on loss, guilt and existentialism prove to be worth all the trouble for the depths they add to the folk outfit’s formula of gorgeous group harmonies and intricate strings. 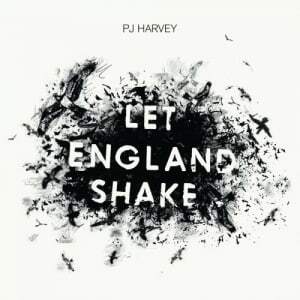 Reminiscent of the most ambitious, conceptual work of the Kinks, Let England Shake diverges from the tongue-in-cheek straight face of Ray Davies in the lacerating confrontation of PJ Harvey’s direct lyrics. 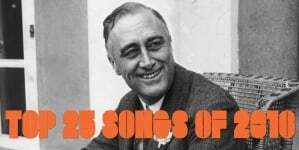 Backed by a clang of what sounds like folk music being crushed to death by the gears of the Industrial Revolution, the album’s tracks unfurl as a kind of “People’s History of the United Kingdom,” offering an alternate timeline of glorious conquest and innovation with a travelogue of atrocity. The spectre of World War I hangs over the album like industrial smog, with numerous references to death on an unfathomable scale and war fight equally on national and class lines. Elsewhere, on “This Glorious Land,” a seeming paean to domestic expansion and technological advancement finds a land whose “fruit” is deformed and orphaned children. 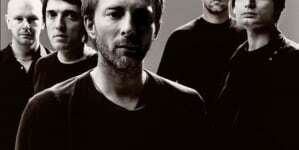 A primer for the curious Radiohead neophyte.